Every team faces the same challenges. How do you create a winning culture that produces winning results? How do you select the right talent? How do you get the most out of them? How do you put your team on a trajectory that leads to continuous improvement? Is there a blueprint for creating a winning culture? 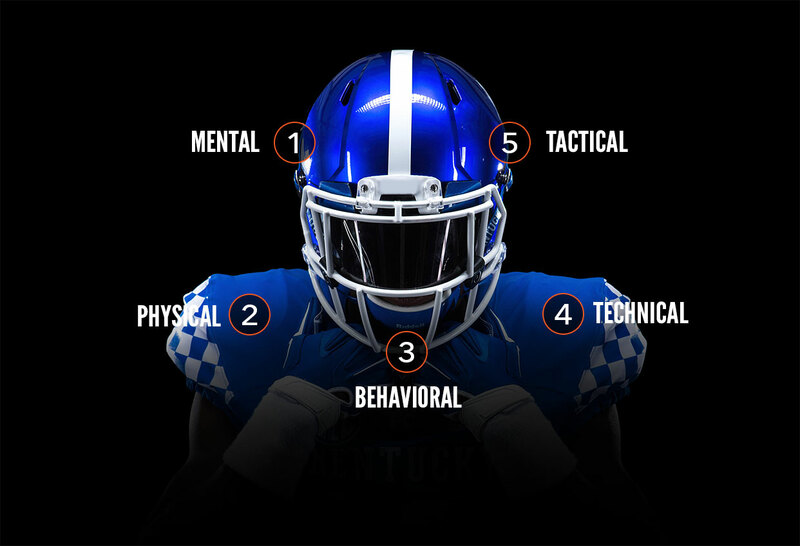 When you work with Horizon Performance, we’ll help you craft a customized blueprint for your team that empowers your coaching staff with the tools to measure and track 5 key Whole Person factors. We help you create a deliberate and measurable system that takes on your challenges and lays out a path for continual growth that synchronizes the key elements of your team. We have taken the same performance platforms used by Special Operations Forces and NASA in their selection and development programs and created a Whole Person™ Performance Platform. It integrates the Physical, Mental, Technical, Tactical, and Behavioral components of performance to help you select the right people for your team and develop them into the best player they can be. We have assembled a team with hands-on experience from a wide array of disciplines. Our roster includes elite military operators, coaches, psychologists, behavioral scientists, sports scientists, data scientists, software engineers, and other subject matter experts. Build a winning culture. Select the right teammates.Develop them to their best. We exist to help our clients win in the categories where they play. One way we help is by drawing out a blueprint that gives you the architecture to build a team culture where excellence is contagious and the thirst for continual improvement is unquenchable. We provide you with the tools to collect data, analyze behavior, and make decisions that help you select the right players. Our tools give you feedback loops that provide the direction. We enable you to win against your environment, your competition, and yourselves. Everything begins with a plan. We'll help you design yours in a way where you can measure results and learn from season to season. Few coaches have time to concentrate on defining a team’s culture, but it’s as important as any playbook. We’ll help you develop a custom blueprint that fits your team. Successful coaches assume new responsibilities and face unique leadership challenges. We've helped dozens of coaches take the next step in their career. We draw on the best practices of elite teams and apply them into your team's program. The inescapable characteristic of a winning organization will be your leadership and our customizable blueprint will draw the map that leads the way. Select: a proven process for selection. We take the guesswork out of selecting the right players by giving your coaching staff the tools to collect and analyze data about a potential teammate. 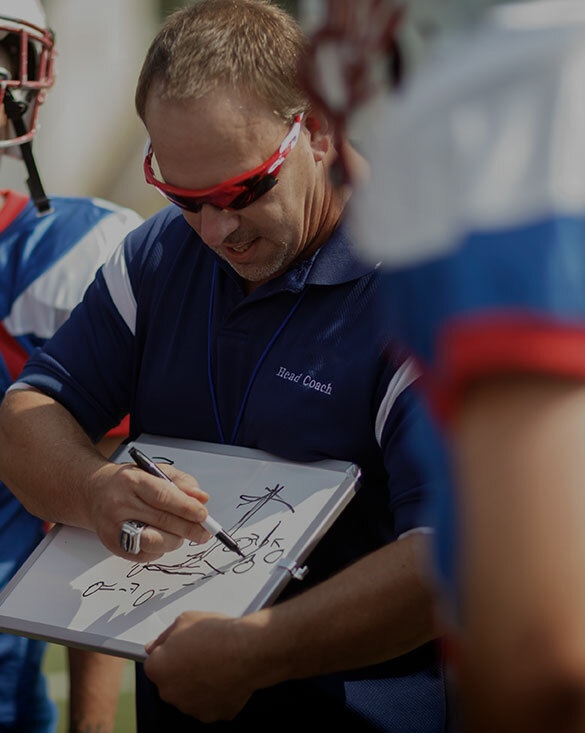 We show your coaching staff how to create a common language and automate evaluations. Our GideonSoft Select Software® will help you accurately assess and value skill, character, and risk. Whole Person view reduces risk, fosters accountability, and strengthens team culture. We help you determine if a recruit fits your culture. Develop: an effective system for development. Now that you've built your team, we'll guide you into developing each teammate into the best player and person they can be. We’ll help you build a strategy for both team and individual growth. When each player improves, the team benefits. Get your coaching staff on the same page, assessing players across 5 distinct performance dimensions. GideonSoft Develop Software® will help your coaches visualize the data that helps players improve self-awareness, identify performance gaps, and eliminate blind spots. Horizon Performance focuses on five key factors when selecting and developing players. Capture the Present–Shape the Future. We don’t just collect data – we generate intelligence. Horizon Performance developed GideonSoft as tool to collect and report data in a way that makes it easier on coaches, sports scientists, and most importantly, decision makers. 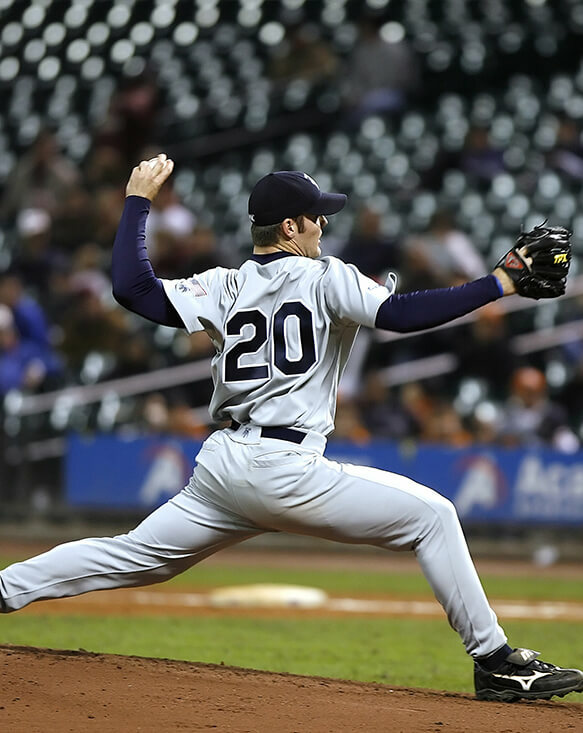 Paired with our proven process, our performance management software allows you to easily conduct and organize prospect evaluations, player assessments, peer evaluations, and behavioral observations while capturing other desired physiological data needs. We'll align your coaching objectives with performance, behavior, aptitude, and other vital information to inform decisions and focus improvement. We will expertly configure our software, GideonSoft, to give you a tool you can use on the go, in real-time, on or offline. More than replacing the notepad and pencil, GideonSoft's secure mobile application and workstation interface is user-friendly and interoperable with "drag and drop" functions and an increasing list of API's to import/export administrative and other performance data. Horizon can also install and maintain GideonSoft on your organization's internal network.